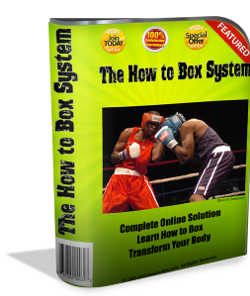 Use our step-by-step system and start punching, defending, and moving like a boxer. 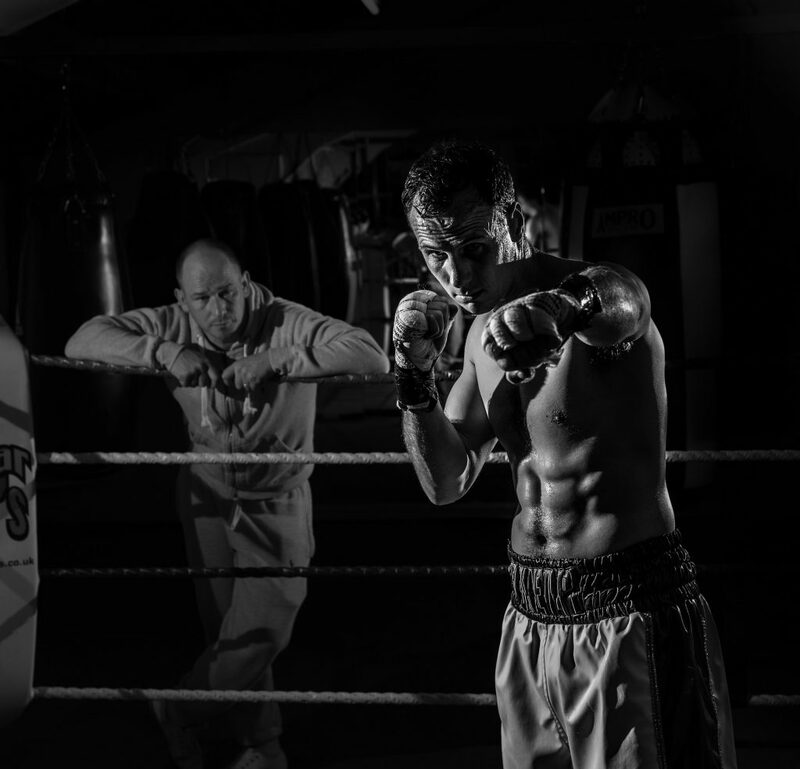 Combined with the training plan - you'll build a solid base of boxing skills that you can then use with a trainer. Trainers looking for a detailed, progressive curriculum to use in their own boxing clubs. 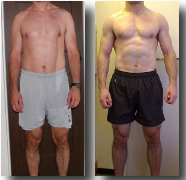 Man or Woman - get a boxer's body by training like a boxer. Boxing training makes you stronger, leaner, and faster with exciting and varied workouts that won't bore you in the gym. Try boxing training and you'll be hooked for life. Boxing training boosts confidence, reshapes bodies, and makes people stronger, faster, and more powerful. Whether the motivation to learn is fitness, competition, or self defense, I do my best to help people reap the benefits of boxing and achieve goals. If you want to learn, I promise to help you learn how to box too. Boxon. I'm an ex RAF trainer, three time Commonwealth Games Coach, and coach of Jane Couch (winner of five world titles). I would like to say that its one of the best that I have read on boxing skills. Copyright (c) 2017 Commando Boxing - How-to-Box. All Rights Reserved. If you want to learn how to box or want to use boxing to transform your body, then the first step is becoming a member of Commando Boxing. Note that you will continue to receive our member's only newsletter until you unsubscribe via the link at the bottom of every email.